The .308 Winchester is super popular not just for hunting. It also provides a good benchmark to measure against other cartridges. We’ve looked at the cartridge in the AR-10 platform. We checked it out as a viable contender for most North American big game. And we see it mentioned a fair amount in the long-range shooting world. This time around we’re going to take a look at the .308 and how it stacks up against its younger brother, the .243 Winchester. Both cartridges were introduced in the 1950s. 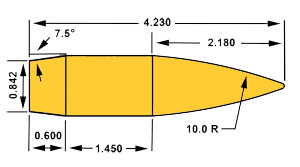 The .308 entered the scene in 1952 as a military service cartridge. Winchester introduced the cartridge to the civilian market shortly thereafter in the Model 70 bolt action and the Model 88 lever action. The .243 Winchester was developed by wildcatters who immediately grasped the accuracy potential of the .308 parent case and then necked down the case to accept .243 caliber (6mm) bullets. 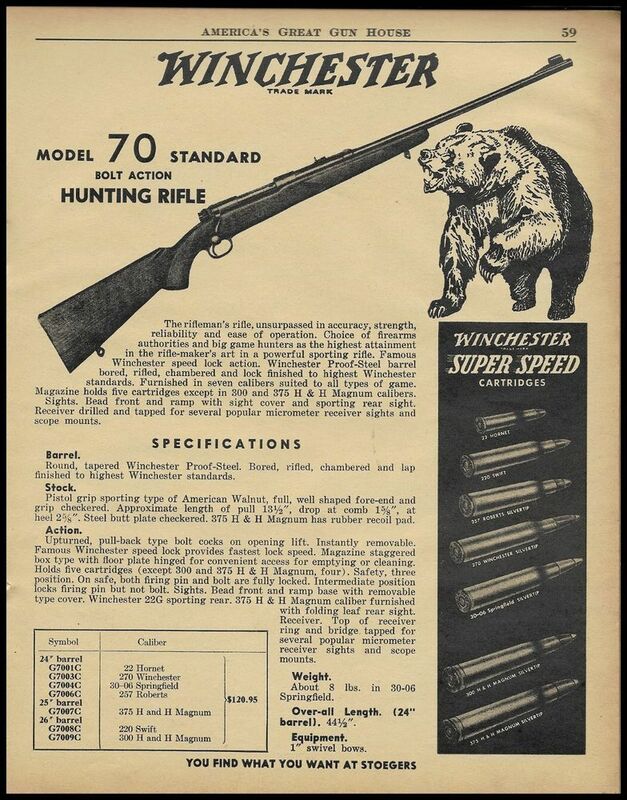 Winchester rolled the .243 out as a commercial cartridge in 1955. 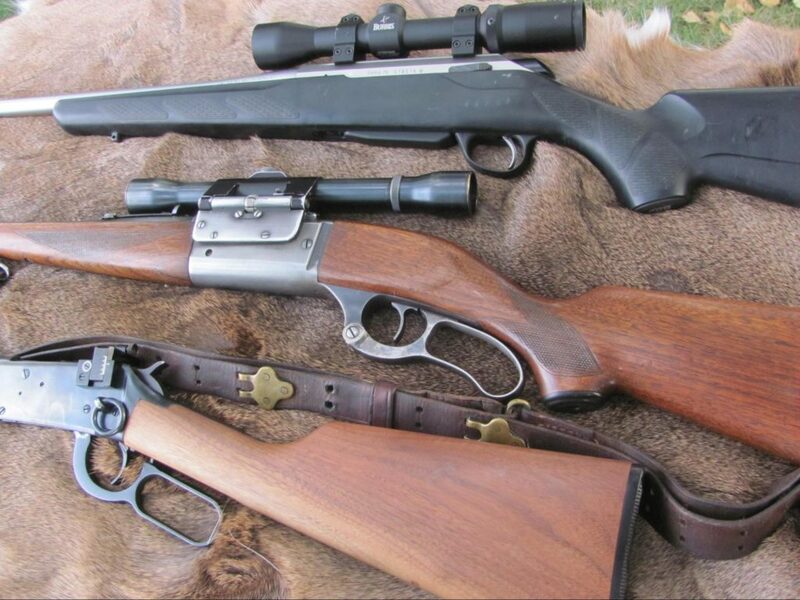 Both the .243 and the .308 can be housed in short actions which make for a great lightweight, handy rifles in the hunting fields. 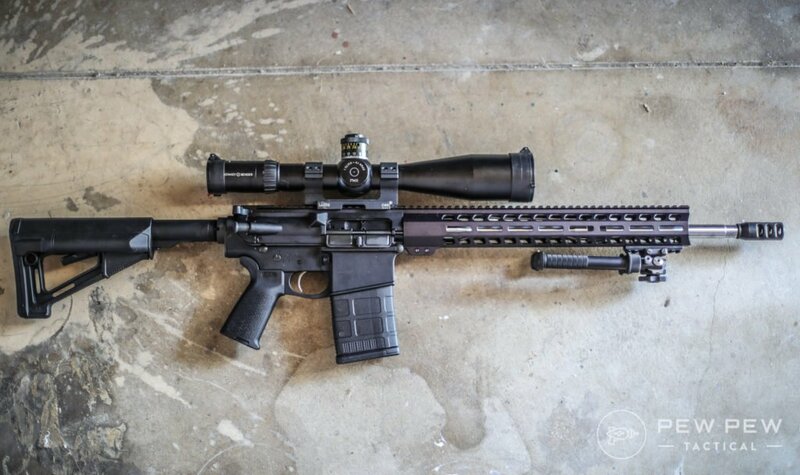 They also are a great platform for building long-range competition rifles as well as special purpose rifles for military and law enforcement use. The cartridges both enjoy a wide range of bullet weights and styles that can be used for everything from varmint hunting, to big game hunting, to long-range shooting and competition. Because short action rifles can be built shorter and lighter, the .243 and .308 both make good choices for shooters of smaller stature and produce relatively light recoil that can be handled by most shooters. For all the features the two cartridges share, there are some significant differences that are important to understanding. 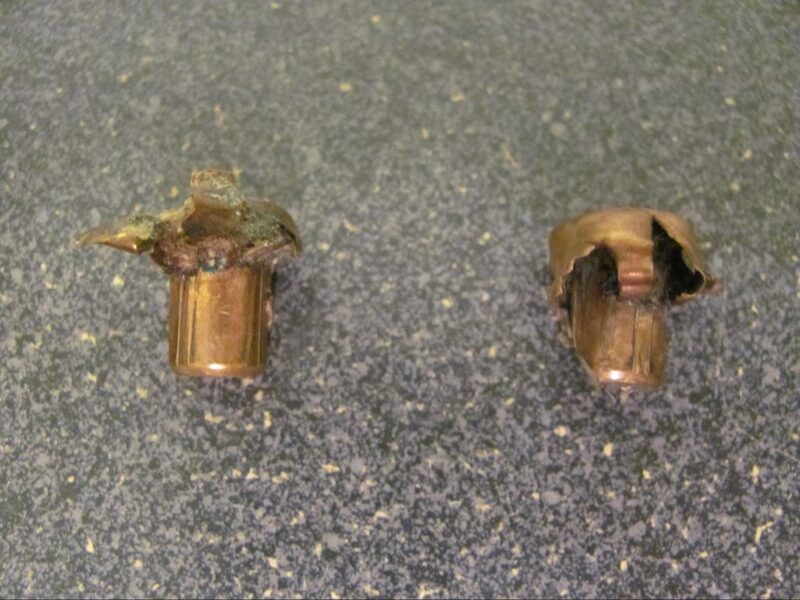 Obviously, the glaring difference is the bullet diameter. The .243 is a 6mm bullet. Therefore, we have some sleek choices at our disposal. And just look at all the long-range and PRS rifles being built around 6mm cartridges right now. The .308 is a 30 caliber bullet and lends itself very well to both big game hunting and precision shooting. Not to discount the .243 as does carry adequate energy downrange with its bullet selection to cleanly take deer, antelope, and pigs out to 200-300 yards. Beyond that, it’s not a question of bullet quality, but in very precise shot placement to ensure adequate penetration to the vitals on big game animals. However, the .243 really shines as a varmint round for critters like coyotes and foxes that hang up way out and will only offer a shot over in the next zip code. Conversely, the .308 carries enough energy even at 500 yards to have reliable penetration on deer size game with bullets in the 165-168 grain range. Bullet selection is good for both cartridges, but even as sleek as the 6mm offerings are today, we can still find better ballistic coefficients in the .308. The higher the BC, the better the bullet travels through the air to the target. When we take a look in the Hornady factory ammo offerings we see an interesting comparison for long range ammo. On the other hand, a .308 stoked with Hornady’s 168-grain ELD Match ammo has a BC of .523. We start that bullet off at just 2840 fps. At 500 yards that bullet is still moving at 2029 fps and is only 41.9” low. This demonstrates the power of mass. Once we get the heavier bullet moving, it tends to shed less velocity over time and distance and shoots a bit “flatter”. However, the larger the mass – the more power is required to get it moving in the first place. Since .243 is a lot smaller, it takes much less energy to get it moving and that directly translates to less felt recoil. Playing with some numbers and cartridge loads, Nosler Trophy Grade 85gr in .243 Win and Remington Express Core-Lokt 150gr in .308 are both awesome small and medium game loads – but have wildly different felt recoils. Using the data above let’s plug the numbers in the Beartooth Bullets Recoil Calculator. Assume we are shooting identical rifles that weigh in at seven pounds all up. The .243 is going to hit us with 11-foot-pounds of energy and a recoil velocity of 10fps. Mild by anyone’s standards. Our .308 will recoil with 20-foot-pounds of energy and a recoil velocity of 13 fps. In my opinion, the .308 is a very easy shooting round. 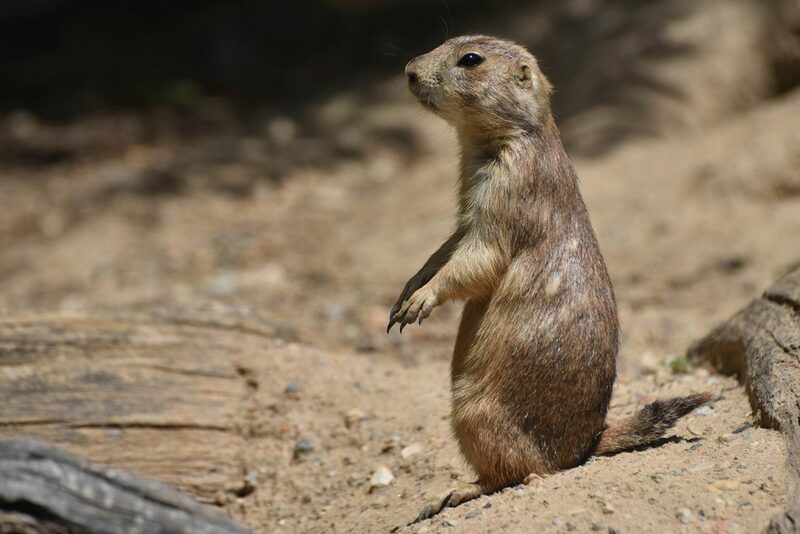 However, getting hit with twice the energy of a .243 every time the hammer falls would likely move one to choose the .243 for a day of long-range shooting or prairie dog sniping over the .308. They might look cute, but hunting them is akin to pest control. This is a round that you can use for range time or hunting critters like deer or antelope. The 100-grain bullets should give reasonable penetration and expansion and will provide inexpensive practice time at the range. Brass-cased, boxer primed ammo so you can reload the cases if you wish. You’ll likely find a box of Big Green at most sporting goods stores where you travel to hunt or shoot. The 80 grain bullet will give you a decent hunting round as well as an inexpensive practice round. The spitzer-shaped profile will provide a flat trajectory and the brass is reloadable. This would be an outstanding coyote and varmint round. These little bullets start out at over 3900 fps and only drop 29.6” at 500 yards. If you want to stretch out and practice hitting little tiny targets way out there this would be a great choice. If you are hunting deer, antelope, maybe even elk the Nosler Trophy Grade ammo would be perfect. Here we take brass that is prepped much like custom loaded ammo and top it with the famous Nosler Partition bullet. Now we have a bullet capable of controlled expansion as well as deep penetration. All of my big game loads have Partitions loaded. Just sayin’. The Ballistic Tip has a reputation for accuracy and this premium ammo should help you bang the steel way out there. While most long-range shooters prefer 100+ grain ammo for the .243, the bullets that work best are going to be mostly a handloading proposition. If this ammo shoots well in your rifle, you also have a handy deer hunting round. This is Mil-Spec 7.62 NATO ammo that will run in all your semi-auto rifles as well as your bolt gun. Typically it is not loaded quite as hot as commercial ammo, so for a new shooter recoil will be a bit less. The brass is annealed (heat treated) and is boxer primed and reloadable. A note to all you handloaders: Lake City brass is some of the best brass available and is wonderfully consistent for crafting top-quality, accurate ammunition for hunting or match use. This ammo is steel-cased and has a 145-grain FMJ bullet. Perfect for a day at the range and training. At just $9.95 per box of 20, you can send a lot of rounds downrange without breaking the bank. The cases are Berdan primed and are not reloadable. 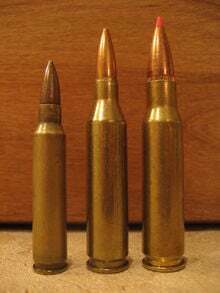 I’m partial to 165-grain bullets for the .308 and the Hornady GMX bullet is one of the best, in my opinion. I’ve witnessed deer, elk and bison drop in their tracks with this ammo. It is extremely accurate and moves out a bit faster due to the proprietarily blended powder in the Superformance line. A box of 20 will run you $42.99, but with one-shot kills those 20 rounds should fill your freezer for a few years. You can likely find a box of Big Green at any hardware store or sporting goods store you stop at should you arrive for your hunt and remember your ammo is sitting on the kitchen table at home. The 150-grain Core-Lokt bullet led the way in controlled expansion bullets and has accounted for many full freezers over the years. If you’re out for deer, hogs or black bear the Remington ammo will serve you well. A box of 20 sells for $21.99. When we lean on the .308 to stretch out and hit targets way out there, we need to look at sleek, accurate bullets. The .308 seems to be at its best with 168-grain projectiles. There are several choices here, but the 168 grain Sierra MatchKing bullet is great for long-range shooting and considered by many to be the best long-range bullet available. The price is currently $28.99 per box of 20. You won’t be disappointed in the accuracy of this factory ammo. What’s your take on the SMK loaded Gold Medal Match? The Hornady Custom Match Rifle ammo is a solid choice for the long-range shooter. Available in several of Hornady’s very accurate bullets, won’t go wrong with the 168-grain ELD-M bullet or the boat-tail hollow point. A box of 20 will run $28.99 to $32.99 depending on your bullet choice. Both of these cartridges have proven themselves in the game fields, on the range and for use as tactical tools. Both cartridges are inherently accurate, and if we are shooting them in a decent platform, will turn in little tiny groups at just about any range. I do believe the .243 will require much more precise shot placement on medium to big game, especially as ranges increase. There just is not enough mass to ensure consistent penetration no matter how good the bullets we are shooting are constructed. On the other hand, the .308 gives us a bit of leeway in shot placement and may allow us to take that quartering away shot and drive our bullet into the vitals. Regardless, shot placement is key and just because we are using a bigger hammer we cannot be sloppy in our marksmanship. Which would I choose? If you look in my safe you’ll find at least three .308 bolt guns right now. I like the fact that ammo is readily available, I can reload for varmints, or long-range, or big game hunting. I have seen elk, bears, deer, and antelope fall down where they stand when hit by proper hunting projectiles. Now, if the right rifle comes along, I’d add a .243 to my accumulation. Besides, you can never have too many guns. Do you hunt with .243 or .308? What is the best game you’ve harvested? Let us know in the comments! If you’re just starting out, take a look at our Introduction to Deer Hunting! I hunt whitetail with Model 99 in 243. Father hunted with model 99 in .308. Neither of us had issues putting down whitetail or javelinas.